For one, Kuroto Dan's death and revival as a Bugster really had me mixed with what the writers did. 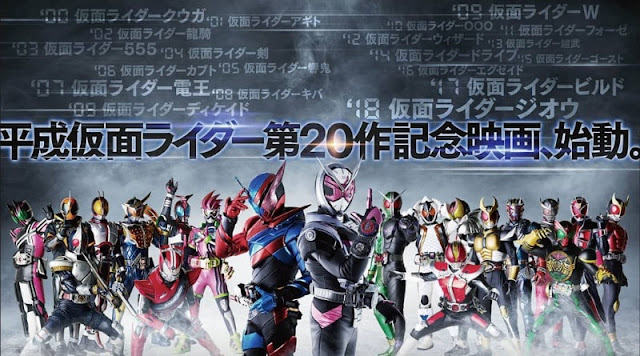 I may write more about this one since I think this is a case of Kamen Rider injustice. 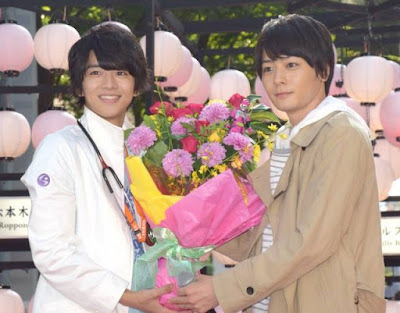 Personally, I thought the father/son conflict should have ended up as a three-way conflict between the the hospital staff, Kamen Rider Gemn and Kamen Rider Cronus. 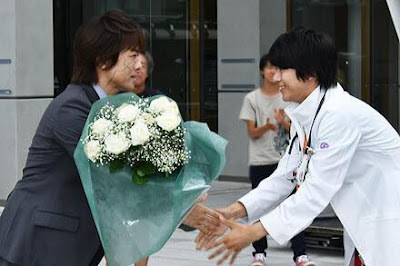 I thought about how Kuroto himself was potentially Kamen Rider's version of Mikoto Nakadai from Abaranger but after he's revived he ends up as a joke character. He could have revived himself as a malevolent virus who's planning to overthrow his own father or plan a coup. He's done a lot of evil so I think the midseason change he had was just weird. Part of me still thinks his "redemption" is probably more developed than Mikoto's redemption in the finale arc of Abaranger. It has me mixed just thinking about this guy. So the game never ends right? I still have to see the Kamen Rider EX-AID movie which is the "True Ending" even if episode 45 is the finale TV episode to see what happens. It almost reminds me of how Kamen Rider W ended where the Dopant switches were all still around even after the finale. 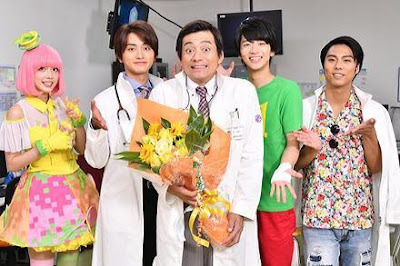 I hope the EX-AID OVA would be a good one. I tend to dislike some OVAs like Dekaranger Ten Years After, the Shinkenger after series special, Hurricanger Ten Years Under though I do like the Gavan vs. Dekaranger movie. Some OVAs can be good and I hope that the EX-AID after-series movie will be a pretty decent one. 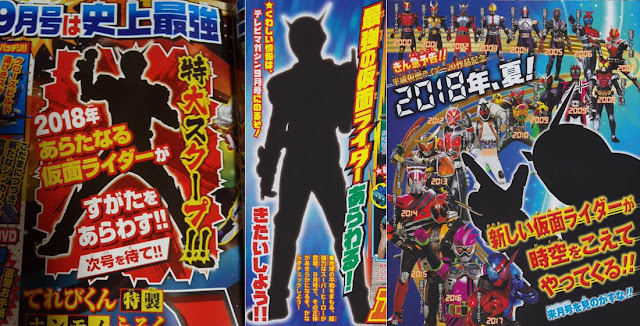 Now my latest concerns are built on Kamen Rider Build. Personally, I do like the plot involving the Pandora's Box and Japan getting split into three parts. I can't wait to see how a scientist would do his job as a Kamen Rider. I can't be too sure yet about the characters. 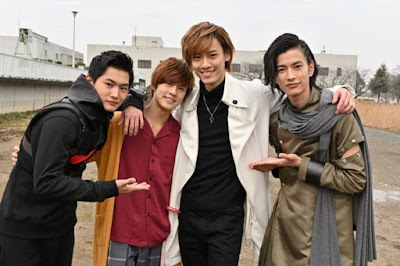 It's too early to think whether Shogo Muto will succeed or fail in giving a new Kamen Rider series. 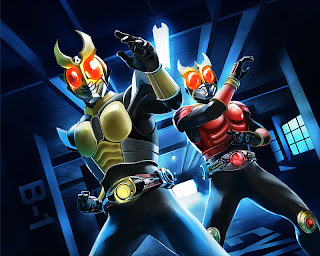 I usually prefer new school Kamen Rider over old school ones though I don't think they get better all the time either. It's just that most of the time the new school Kamen Rider produces better content these days. Oh, congratulations to Pinay singer Beverly Caiman for getting her chance to be part of this glorious legacy. On the other hand, part of me still wished it were Pinay singer Gerphil Flores who were singing the theme so Kris Aquino and Aiai Delas Malas will get Rider Kicked in their faces. 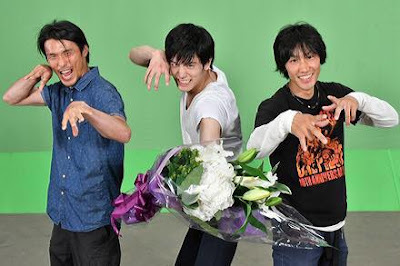 Hey, at least Kuroto was the useful and funnier kind of comic relief, unlike Victor and Monty in Ninja Steel (man, just Critical Dead those two doofuses already). Ninja Steel Ain't Sharp Enough To Make The Cut?